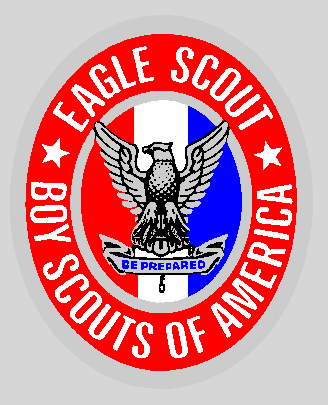 Troop 825 is proud to list those young men who have accomplished the prestigious Eagle rank; the highest advancement rank in Boy Scouting. 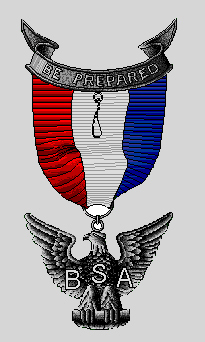 The fact that a boy is an Eagle Scout has always carried a special significance not only in Scouting, but also as he enters higher education, business or industry, and community service. The award is a performance-based achievement in which standards have been well-maintained over the years. Not every boy who joins a Boy Scout troop earns the Eagle Scout rank; only about 5 percent of all Boy Scouts do so. Troop 825 has enjoyed a significantly higher than average success rate over the years.